Sometimes a recipe idea just works and this one falls into that category. 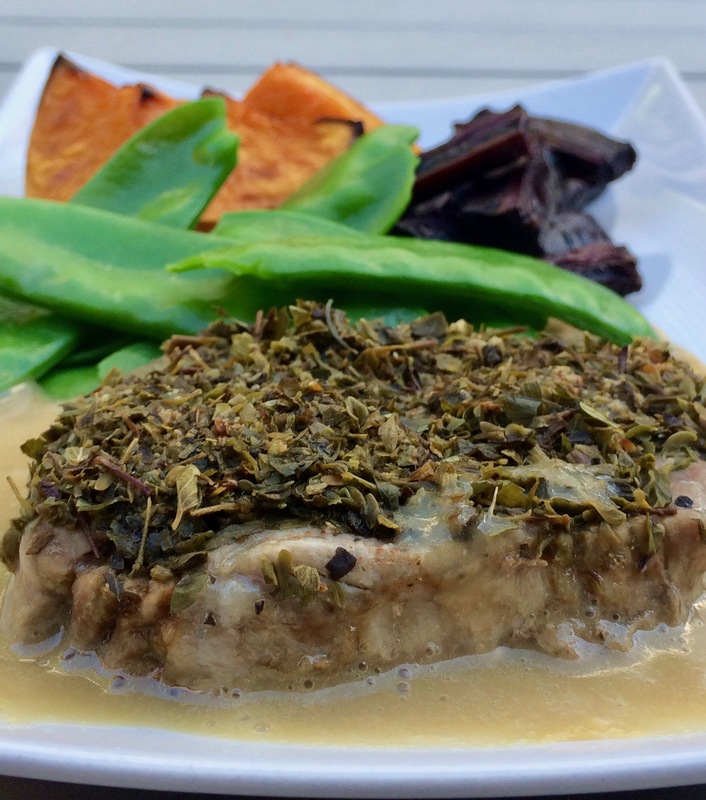 Pork steaks are topped with a mix of dried herbs and spices and steamed in the Varoma using a stock. Milled lentils are added to the stock after cooking the pork to make the gravy. Easy! This entry was posted on January 23, 2017 by ifwehavetoeat in Mains and tagged Easy, Mains, Meat, Recipe, Thermomix, Varoma.